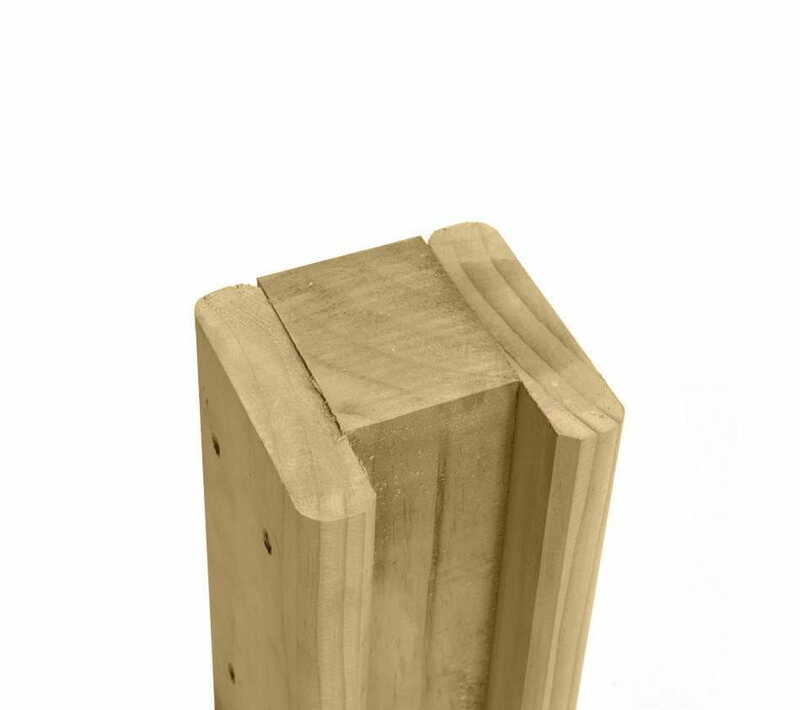 These modern stylish 1520mm high panels known as Hit and Miss fencing are so called because the boards are alternately fixed on the front and the back of the panel with an over-lap to create a Hit and Miss pattern. 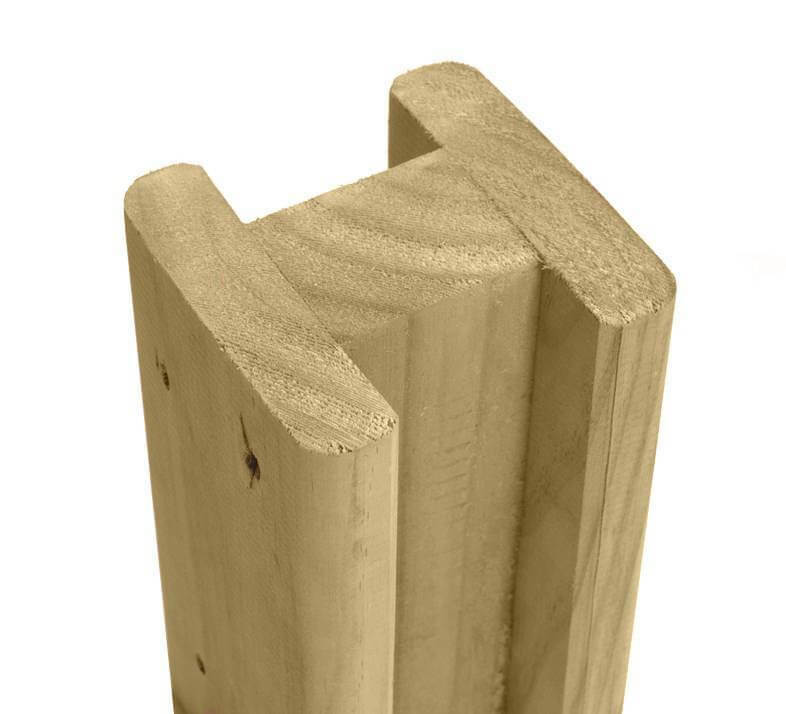 They are part of our premium ‘good-both-sides’ range so that both you and your neighbour enjoy the best looking side of the fence. 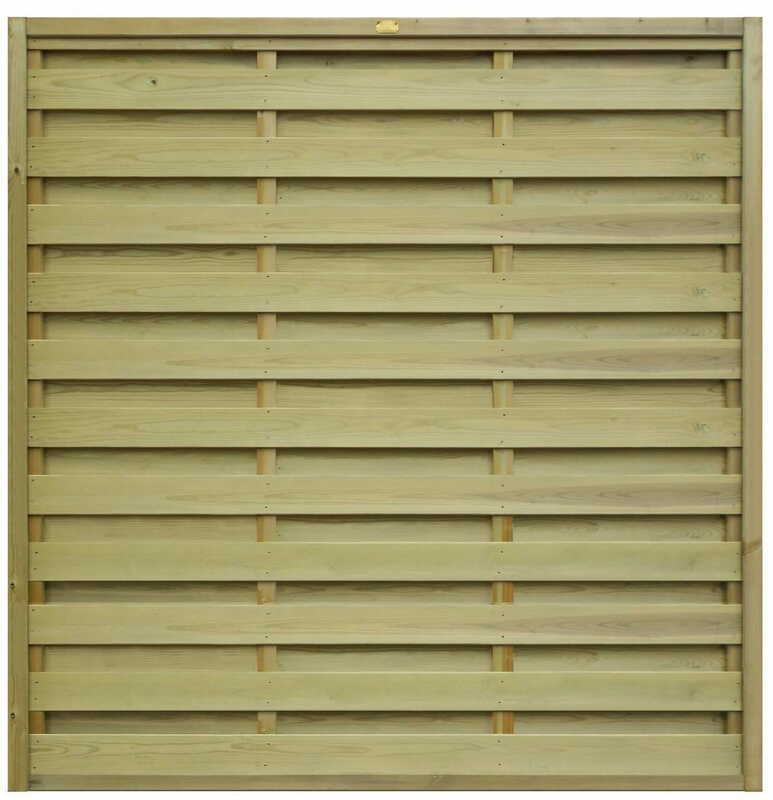 Hit and Miss panels are available with the boards running horizontally or vertically (please note that it is just possible to see through the panels). Whichever style you choose you still benefit from less wind resistance, as air can pass through the gaps. 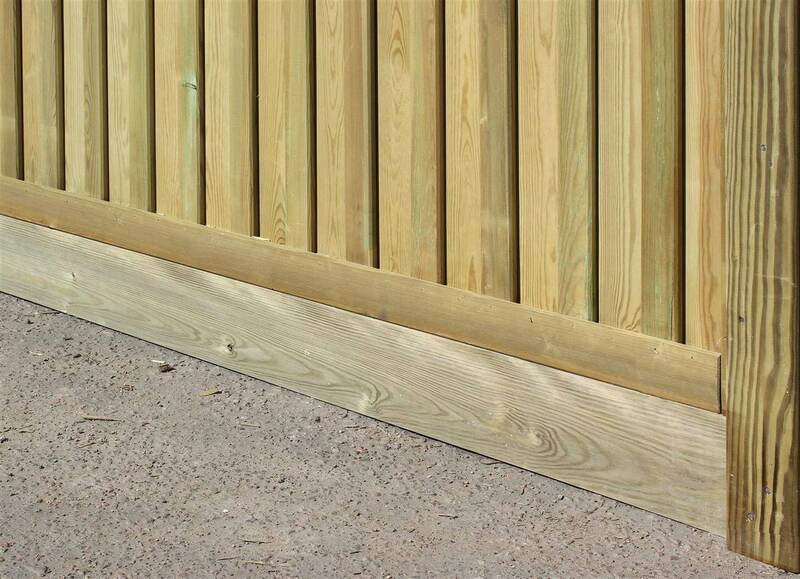 Every timber component within this fence has been planed and smoothed off to remove any of the sawn rough edges. Panels are 1.83m wide with a 45mm x 50mm frame. 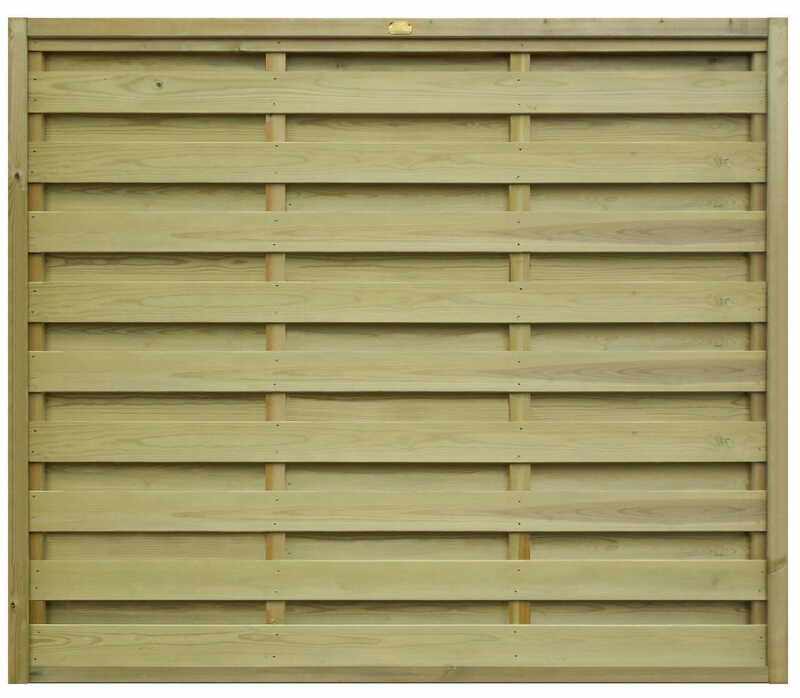 The spacing of boards varies slightly on different height horizontal Hit and Miss - for ease of alignment, we recommend vertical style panels are used when different heights are used in a run. 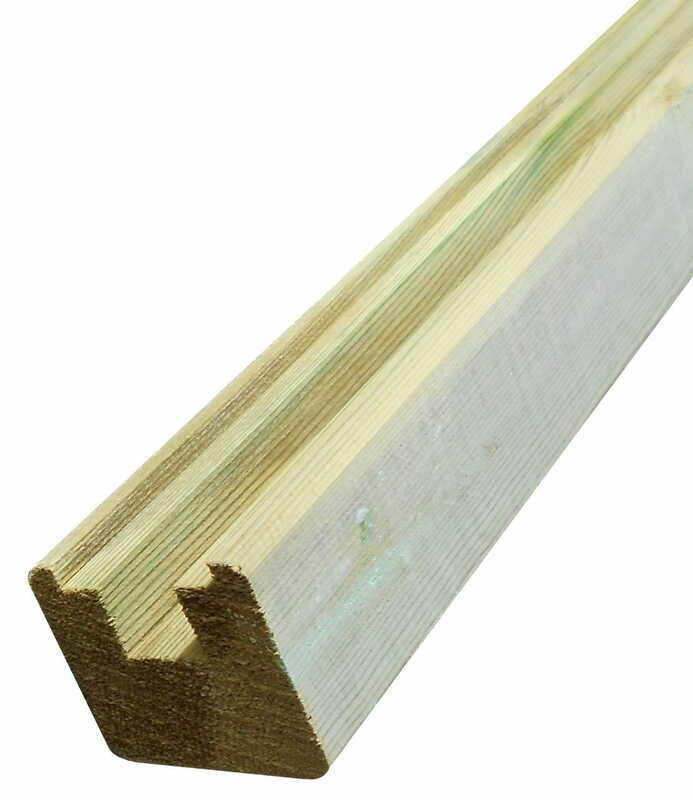 We recommend 150mm gravel boards to avoid ground conditions.